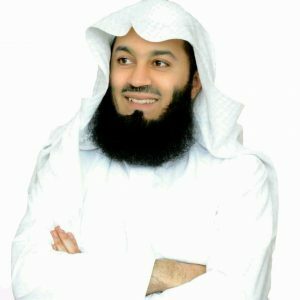 Mufti Menk’s work has gained worldwide recognition and he has been named one of “The Top 500 Most Influential Muslims in the World” since 2010. He has millions of followers across his social media platforms. Mufti Menk’s personable style and down to earth approach has made him one of the most sought after scholars in our time. He has endeared himself to people with his much loved lecture series, a Mufti Menk trademark. He travels the world spreading a simple but profound message: “Do good, help others while preparing for the Hereafter”. Muslim Central are the Official Audio Publishers for Mufti Menk Audio Lectures. Muslim Central website allows users to download/stream lectures. Official Audio for Mufti Menk Audio Lectures. This App has many features including queue, search, sort, sleep timer & more. Please rate & review the App. As Mufti Menk Audio Lectures are uploaded to the Muslim Central website it gets pushed onto the this iTunes Audio Podcast.